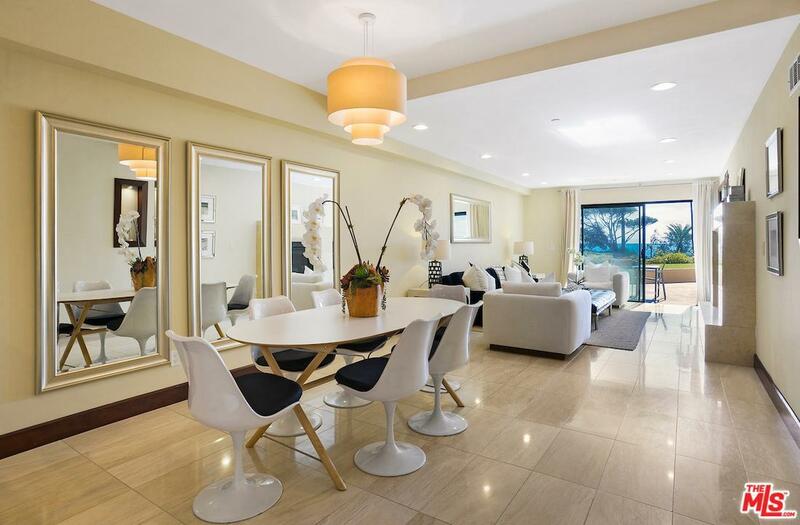 Enjoy stunning ocean views from this sophisticated 3 bedroom, 2 bathroom condo in approximately 1,400 SF. 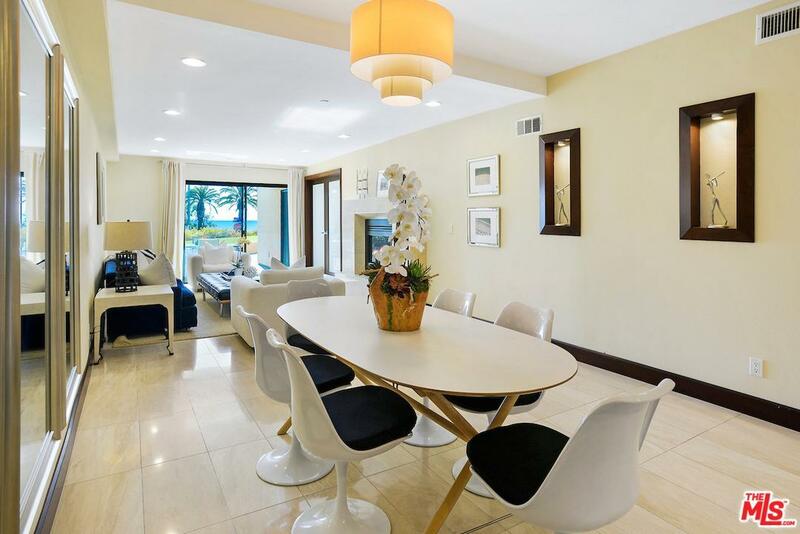 A full story above street level this pristine remodeled unit is perfect for indoor/outdoor living and entertaining. Open floor plan with travertine floors, marble/onyx baths, jacuzzi tub in master bath, gourmet kitchen w/newer appliances and full size wine refrigerator. There is a two-way fireplace in living and master bath. 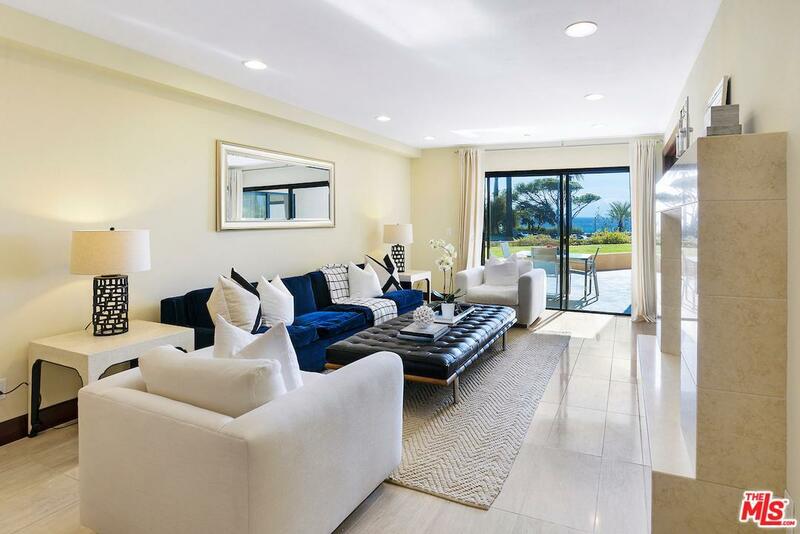 Ocean views from the kitchen/living/dining/master bedroom; all with access to a huge patio via sliding glass doors. Two side-by-side parking spaces, additional storage space, controlled access building. 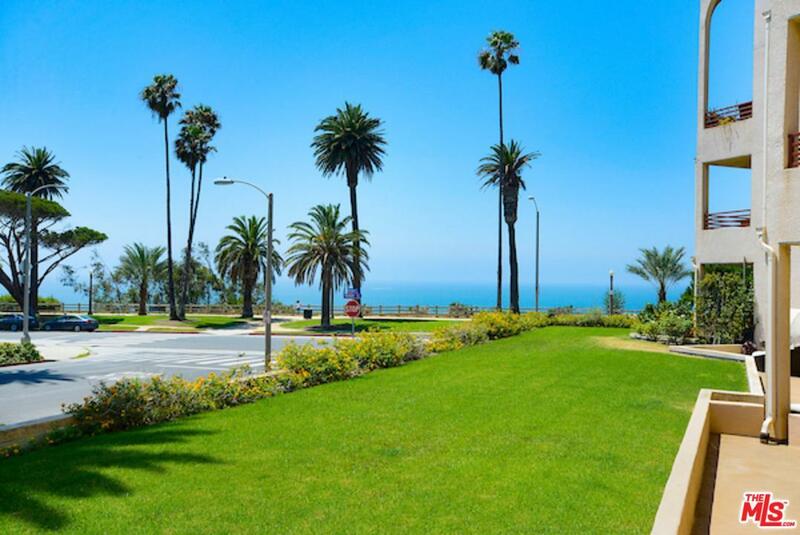 Enjoy the luxurious beach lifestyle in a prime Santa Monica location within walking distance to boutiques & restaurants. Sold by Paul Lester BRE#00803205 of The Agency. Listing provided courtesy of Julie Lovett DRE#00803205 of Coldwell Banker Residential Brokerage.